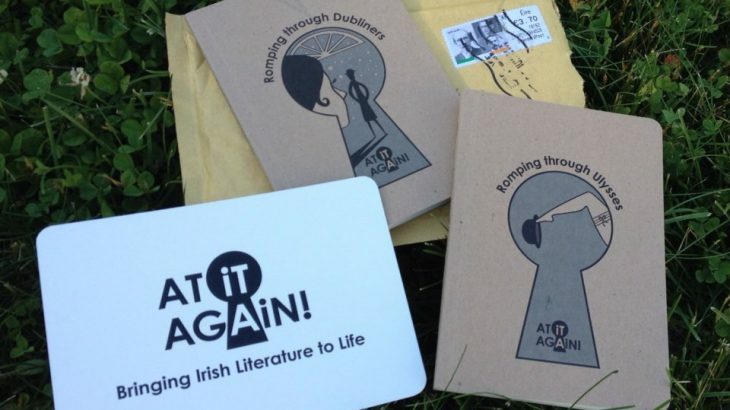 Christmas time is here and our goodies make perfect gifts and stocking fillers for book lovers, travelers and loved ones abroad as a keepsake of Irish culture. We are looking forward to receiving your orders and send our little goodies on their way to you. Christmas Christmas, Christmas gifts, Shipping. permalink.